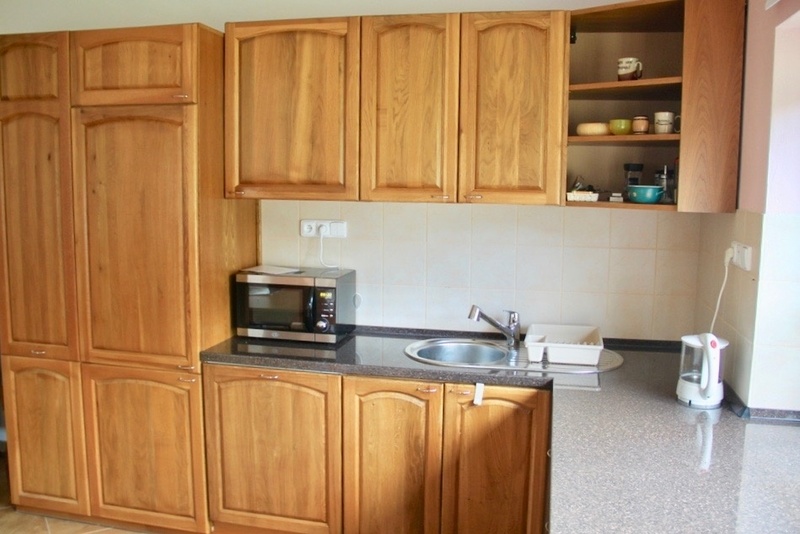 Fully equipped kitchen, large living room with table, fireplace and TV. On the first floor: three bedrooms (1/2 with possible added bed, one room with bunk bed and a room with two separate beds and an additional bed). One bathroom with bath and separate toilet. Central floor heating, enclosed garden, BBQ area, garden furniture and carport. Free Wi-Fi. Check in at the Outline Centre on Saturday from 4 pm, check out before 10 am. Pets are welcome at a surcharge of € 50. 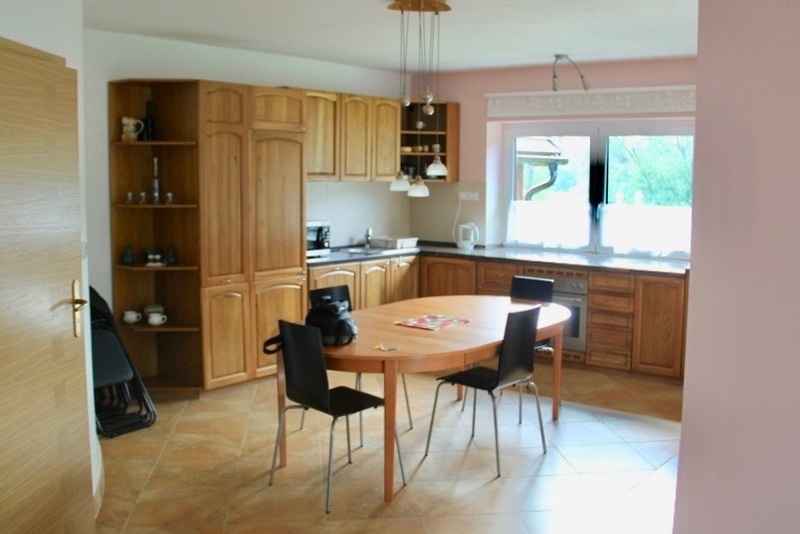 This holiday home can be rented from Saturday to Saturday for € 650. This includes bed linen, cleaning, electricity, gas, water and wood. Please bring your own towels.